The ads are all over, exhorting women (and men, I suppose) to join the "March to End Breast Cancer." 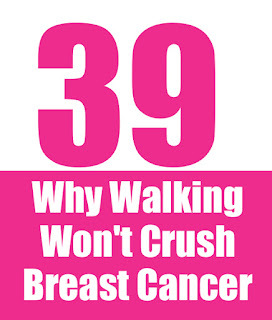 Walk 39 miles in two days, the ads promise, and you can help to end breast cancer. Or in the current parlance, "Crush it!" By now, everyone on the planet knows that breast cancer exists, that it takes the lives of 40,000 or so Americans every year, and that early detection is a good thing. But identifying and eliminating the actual causes of breast cancer? Apparently that's the kind of awareness we are not promoting. 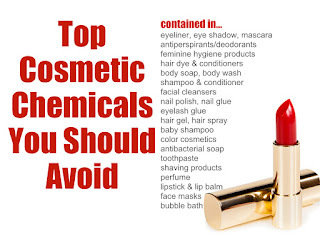 The fact is that researchers, like Dr. Carlos Sonnenschein and Dr. Ana Soto at Tufts University Sackler School of Graduate Biomedical Sciences, have identified some of the probable causes of breast cancer. 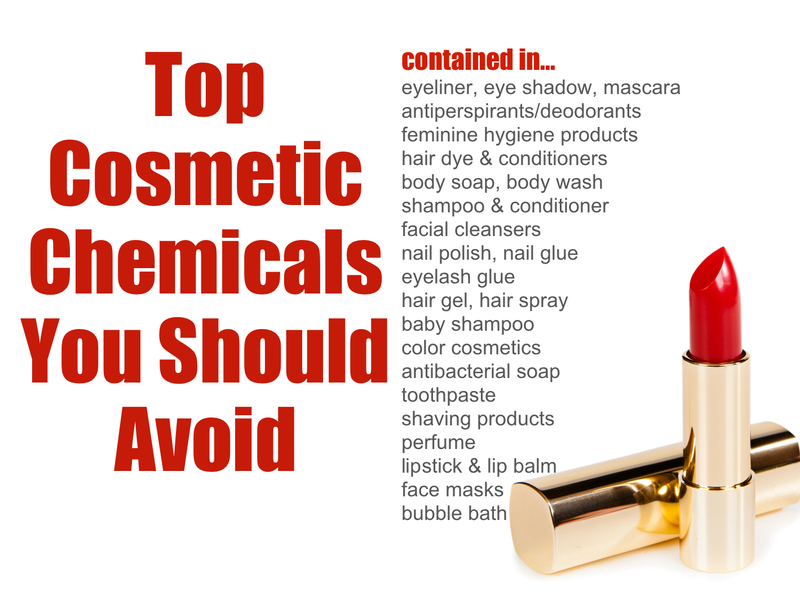 They include chemicals found in many of the products women use every day... including products manufactured and marketed by some of the pink crusade's most visible sponsors. More money is needed to continue this research into the causes of breast cancer, but the sponsors of the 39 mile walk are hoping scientists will find the magic drug bullet, the elusive "cure" for breast cancer. It’s been the same since the walks began. So walk if you want, but don't be fooled. 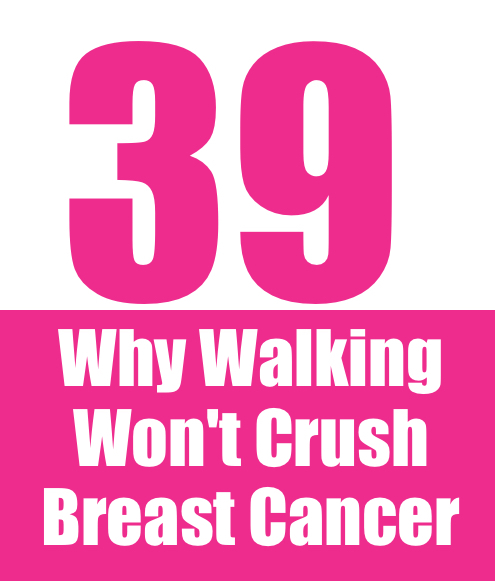 You may be helping women who already have the disease, and that's a good thing, but you will not help to end breast cancer by wearing a pink hat and walking 39 miles. This campaign is not about real awareness. This campaign is not about making the effort to understand the risks and making changes in our lives to reduce those risks. If you want to know more about how everyday exposures increase the risks of disease, please visit our page on common exposures, as well as many of the specific issues we cover on our website. And if you want to help find the causes of breast cancer, lend your support to organizations like Breast Cancer Action, Breast Cancer Fund and The Silent Spring Institute and others seeking to end breast cancer by stopping it where it starts.